It’s that time again! My friends from Venue Trade Show has chosen Lipstick Lace and Lattes to be one of the top 10 featured fashion bloggers! This is amazing news and we couldn’t be any more honored to be a part of this! 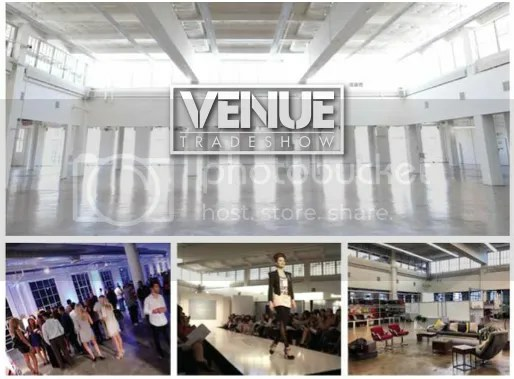 Venue Trade Show is the ultimate hub for brands of the new generation to network and learn how to grow their business. They are the platform for independent brands to showcase their work to retailers, distributors, sale agencies, and media and press. We pride ourselves in being the only platform that caters completely to the new school, to the future. This year the show will be a two-day event at the Cooper Design Space on January 29 and 30. The Cooper Design Space, which is in the Los Angeles Fashion District, is a popular location where many creative designers in the lifestyle industry have previously showcased their work. We’re excited and hope to see you all there! If you see us, please say hi! Thank you Venue Trade Show for allowing us the opportunity to be a part of this again.